Buying a foreclosed home can be a smart move if you play your cards right. A foreclosure occurs when a borrower has not made their mortgage payments on a piece of property for a long time. When this occurs, a lender can choose to sell the mortgaged house to pay off the loan. When a homeowner chooses to sell their mortgaged house to pay off the loan, they normally price the property much lower than its market value. The goal is to get as many offers as possible in the shortest span of time. This gets the properties out of their hands faster with some profits to spare. The money you would have spent on investing in a home can go to repairs or upgrades instead. This puts you in a great spot to buy low and sell high. By buying low, you can set yourself to make high returns on your investment. Making necessary repairs or upgrading the property can boost its market value. This is even better if it’s in a developing neighborhood. It could take a couple of months before a foreclosed home is approved for closing. Take advantage of the waiting time by having the house inspected early. The sooner you find out about any problems it may have, the better. Banks will sometimes give flexible payment terms when they want to sell a property as fast as possible. This is an amazing chance for buyers. They could end up with lower mortgage payments, interest rates, and closing costs. People sometimes avoid buying foreclosures because they think that these are worn out homes in bad locations. While it is true that some of these properties exist, there are many great ones around as well. Moreover, looking for a foreclosure does not limit you to only one kind of property. You can easily look at a modest single-family house inland as you would a luxury mansion. 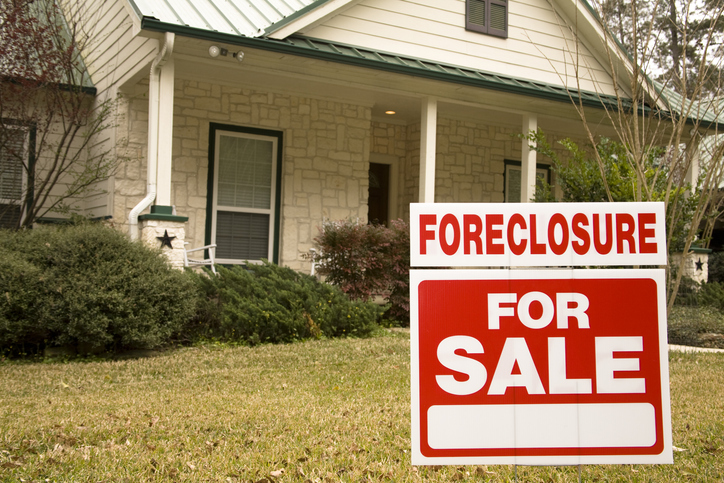 Are you planning to buy a foreclosed home? With my professional real estate experience, I can help you find the perfect one. 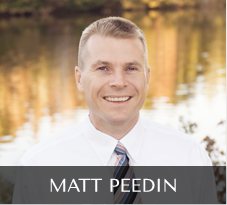 My name is Matt and you can give me a call at 919-210-8388 or email me at MattPeedin(at)KW(dotted)com.